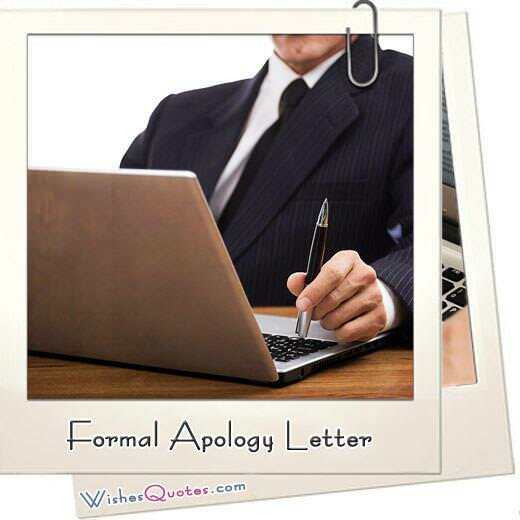 How to say you’re sorry! 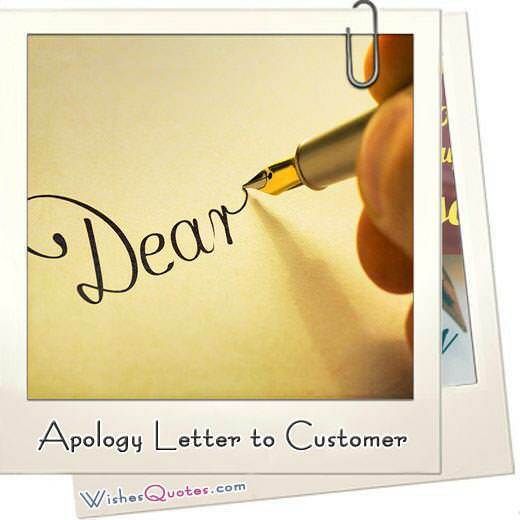 Let these sorry messages inspire you to sit down and create your own unique apology letter. 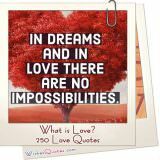 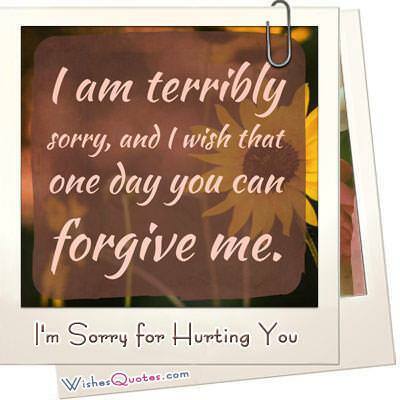 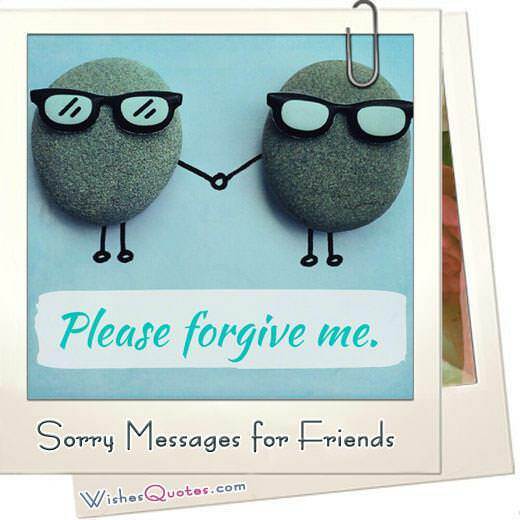 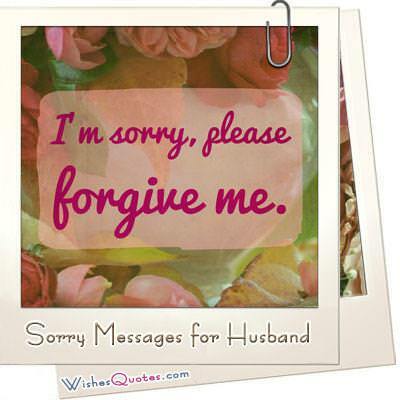 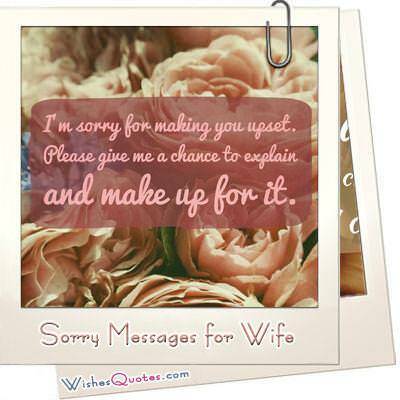 Browse the best sorry messages for friends, husband, wife, boyfriend or girlfriend! 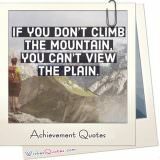 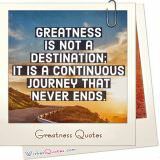 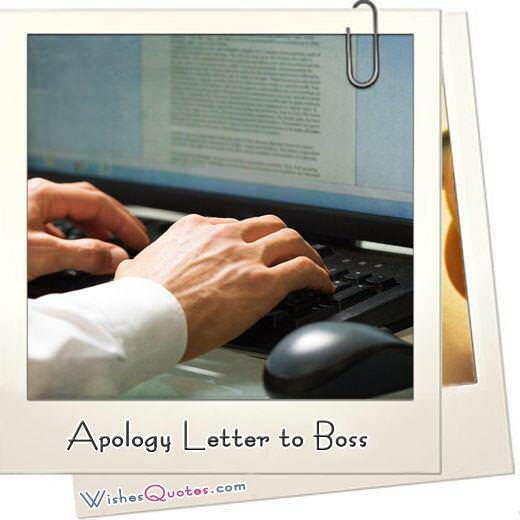 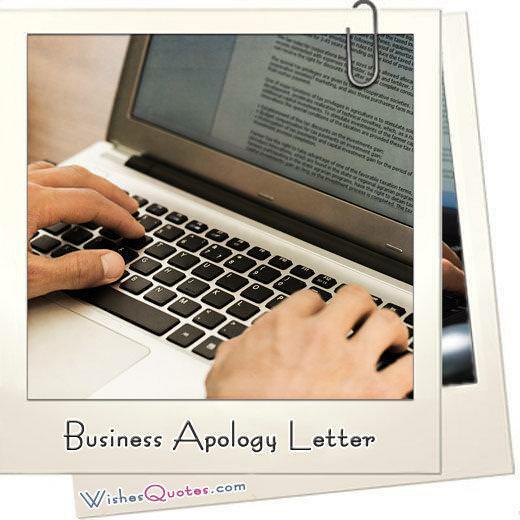 Check out how to write a perfect business apology letter with our formal apology letter samples. 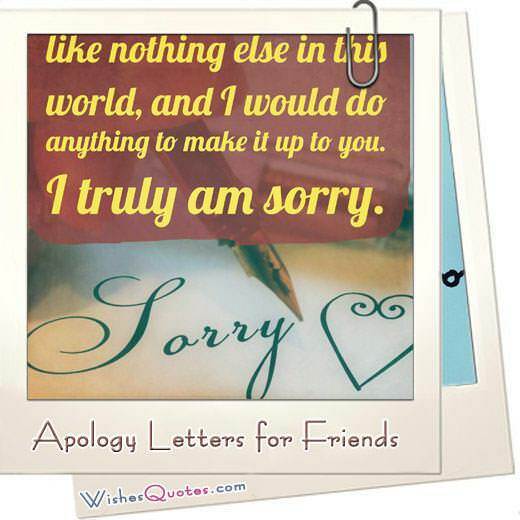 Apology Letters to Friends. 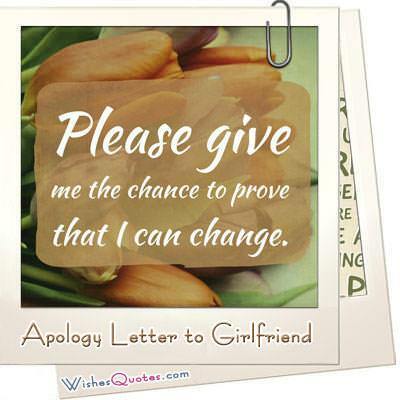 Asking for Forgiveness.